The Tiadaghton Farm is Jersey Shore’s unique and rustic location for your wedding or special event. When your guests arrive, they will be surrounded with the beauty of the grounds, the buildings and the mountains in the background. You may decorate the 1950’s tobacco barn to your taste making it a unique experience for you and your guests. 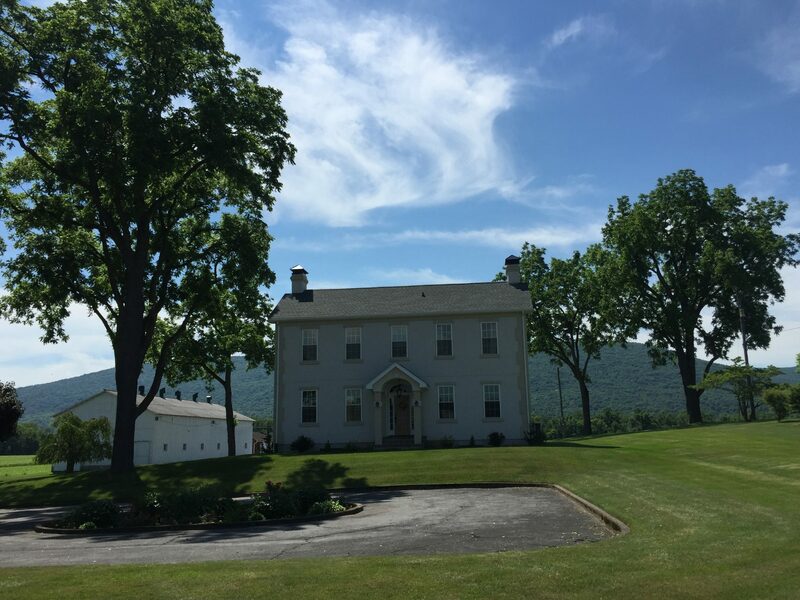 The Tiadaghton Farm was established as a wedding venue in 2015, by Rusty and Michele Rozenberg. This 50 acre farm was purchased in the late 1940’s by Rusty’s grandfather, Henry. The farm has been passed down to the third generation and continues to grow crops in addition to now being a premier wedding venue. Copyright 2017 | Tiadaghton Farm | website by Xtego Networks. Photos on this site provided by Emily Kane Photography, Kimberly Fry, Stephanie Carey, and Tyler Welch Co.